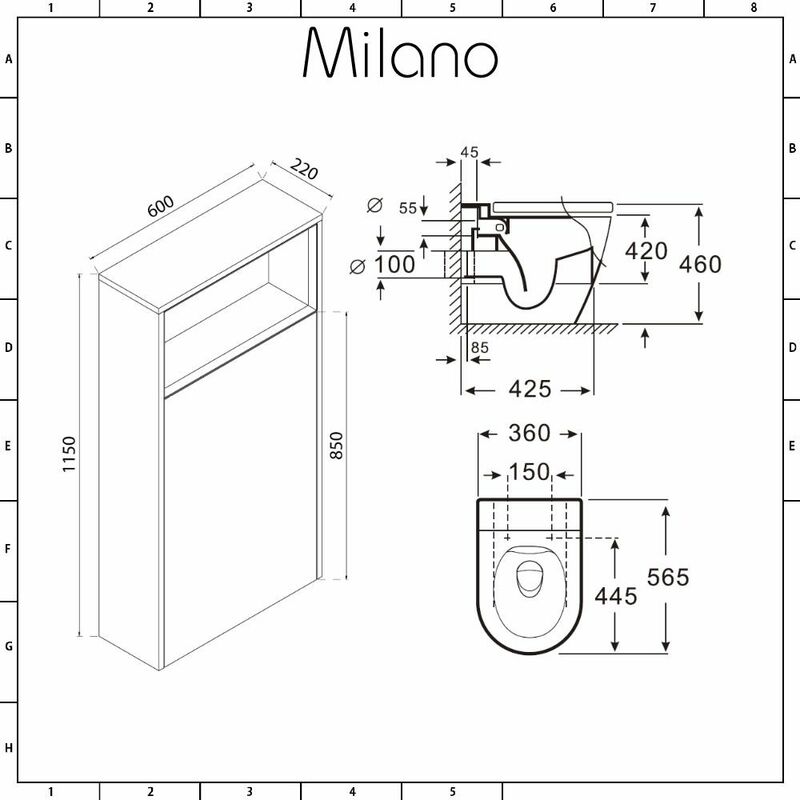 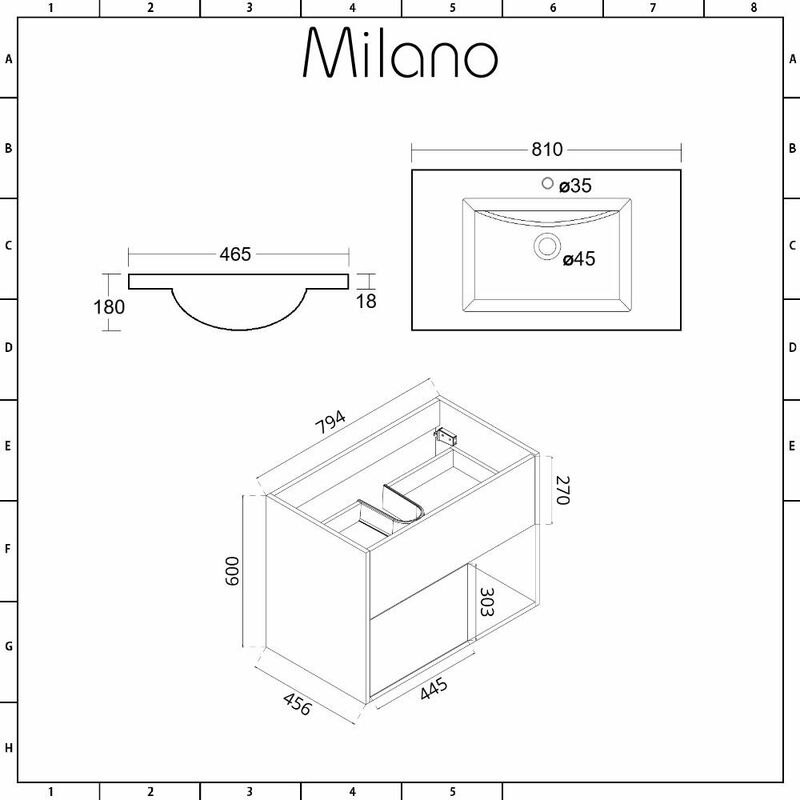 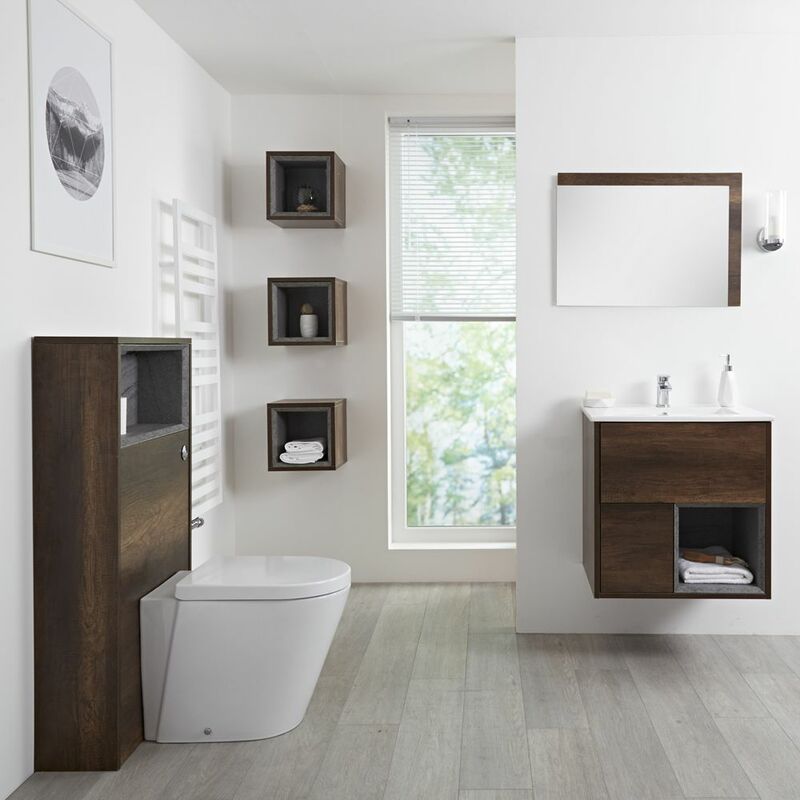 Smarten up your bathroom and create a fully coordinated look with the Milano Bexley 600mm vanity unit, WC unit with toilet, single storage unit and mirror. 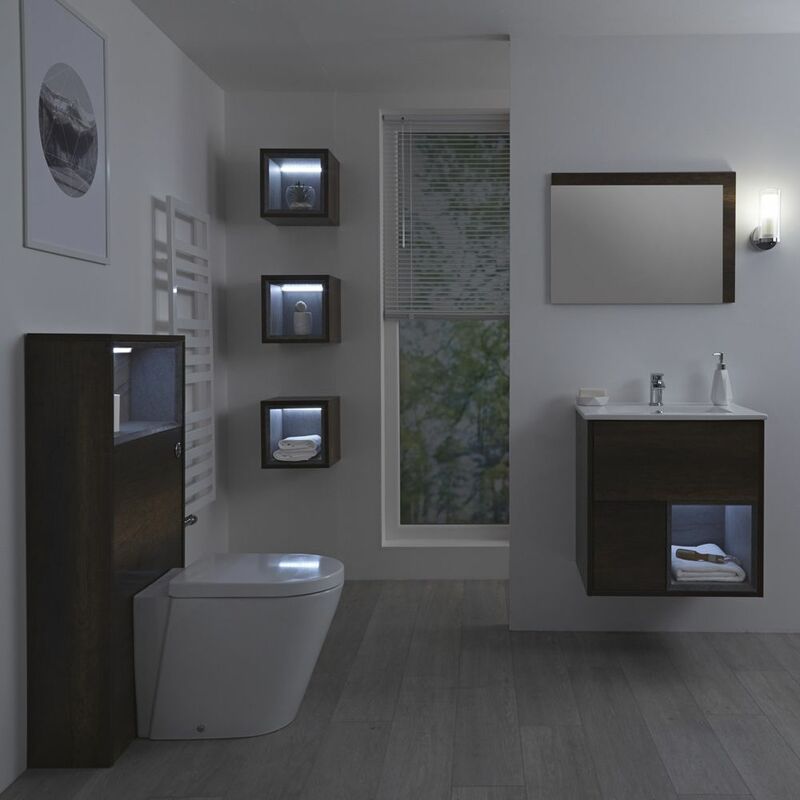 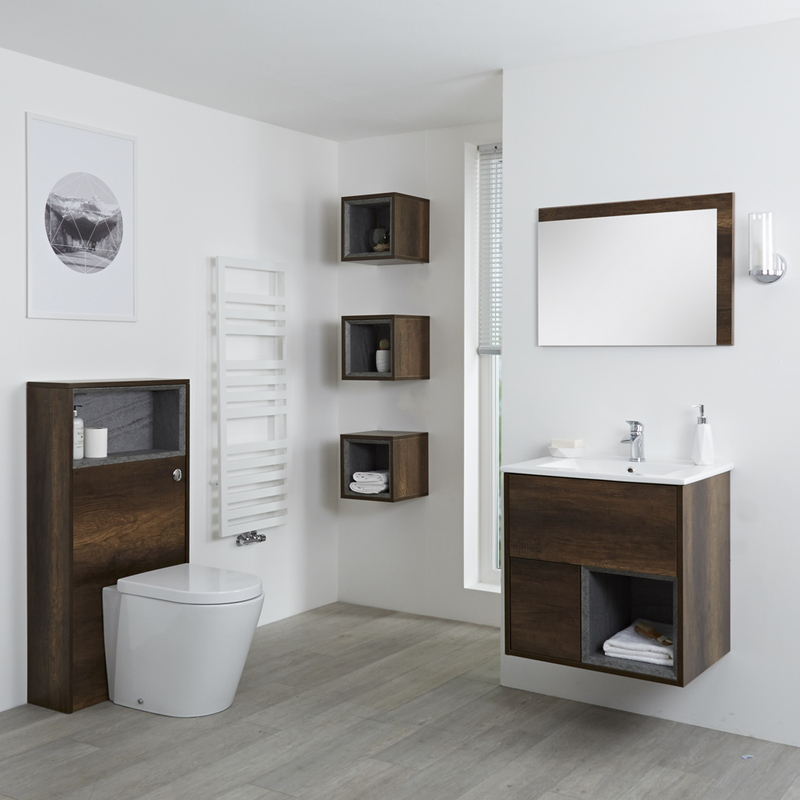 This stylish bathroom furniture collection features a dark oak woodgrain textured finish and clean lines for a modern look. 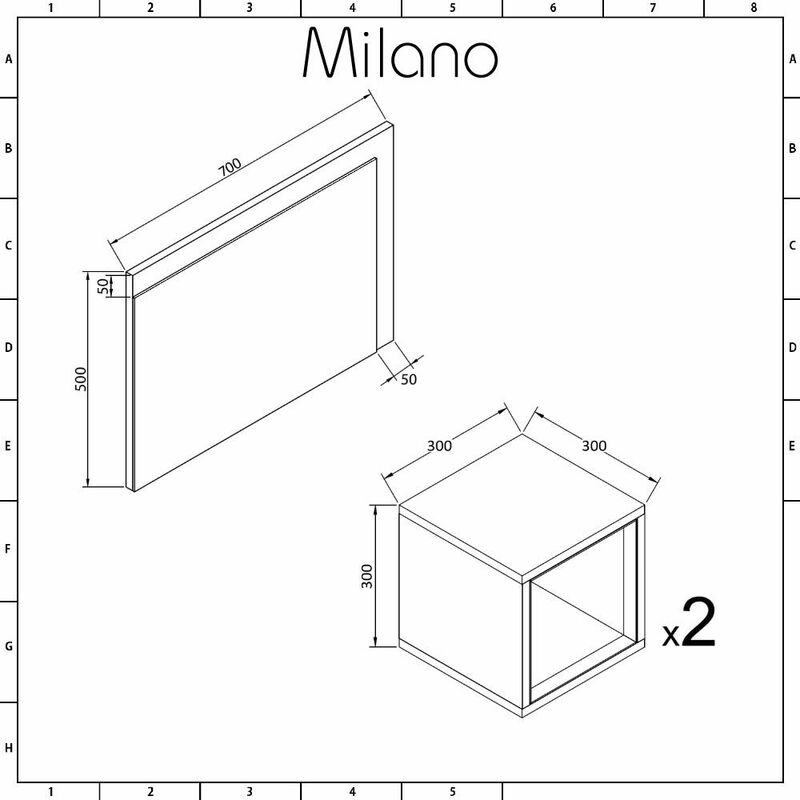 It’s all supplied rigid to ensure a high quality build. 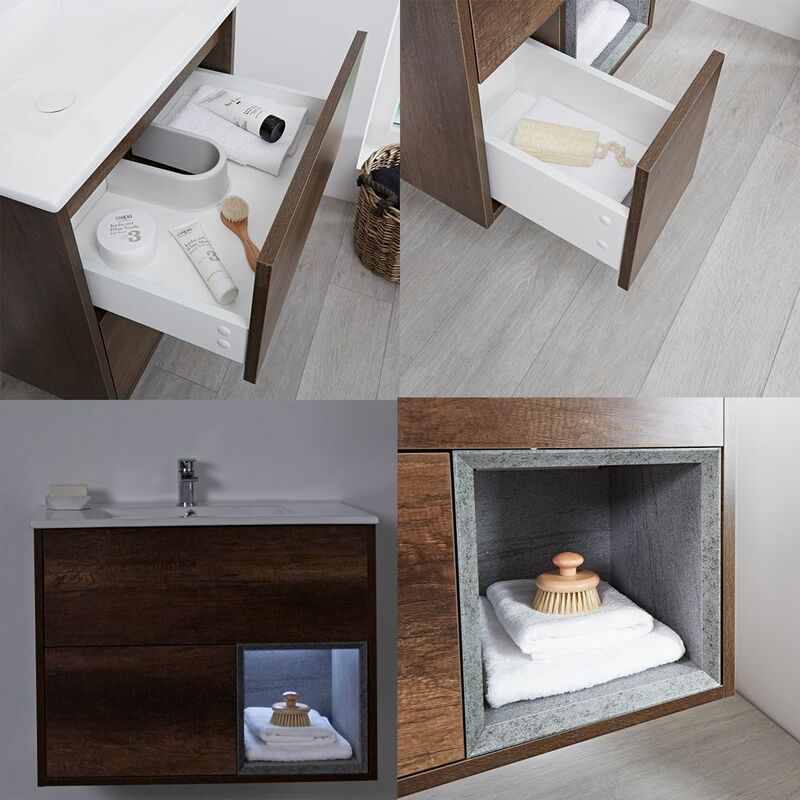 The vanity unit incorporates two push to open soft close drawers and an open shelf, so there's ample space for keeping your toiletries and beauty products neatly hidden away. 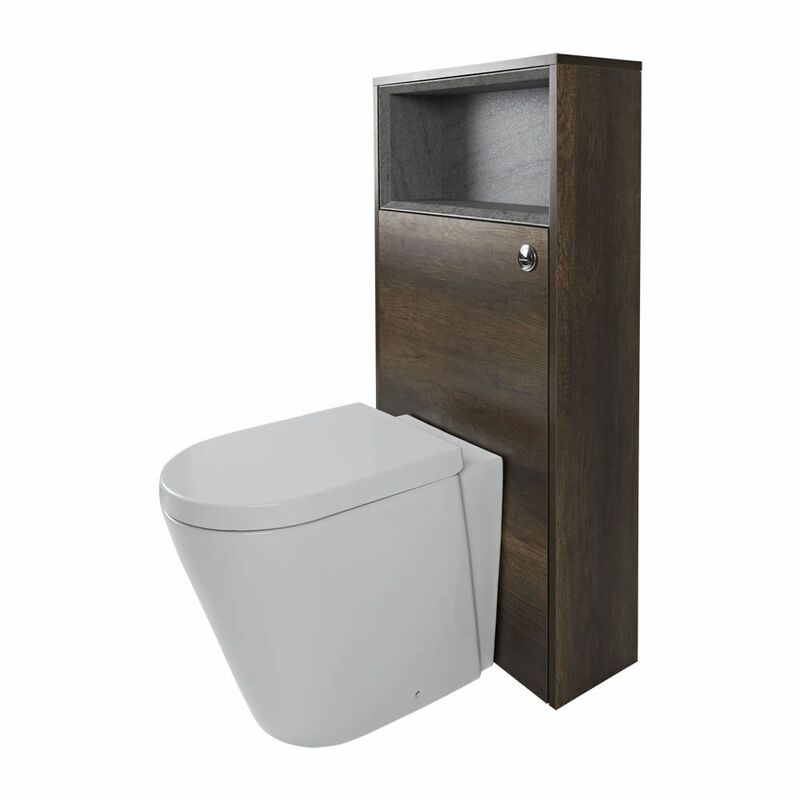 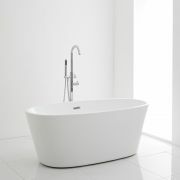 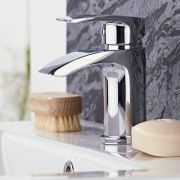 Supplied with the toilet and cistern, the WC unit conceals the pipework and cistern, ensuring a neat and tidy finish. 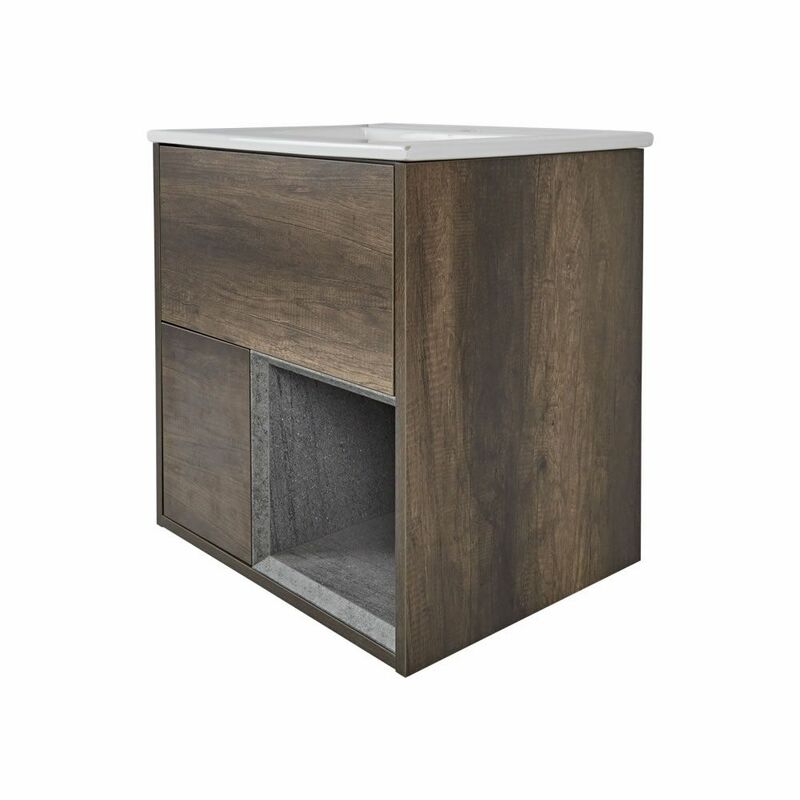 It also features an open shelf, creating extra storage space. 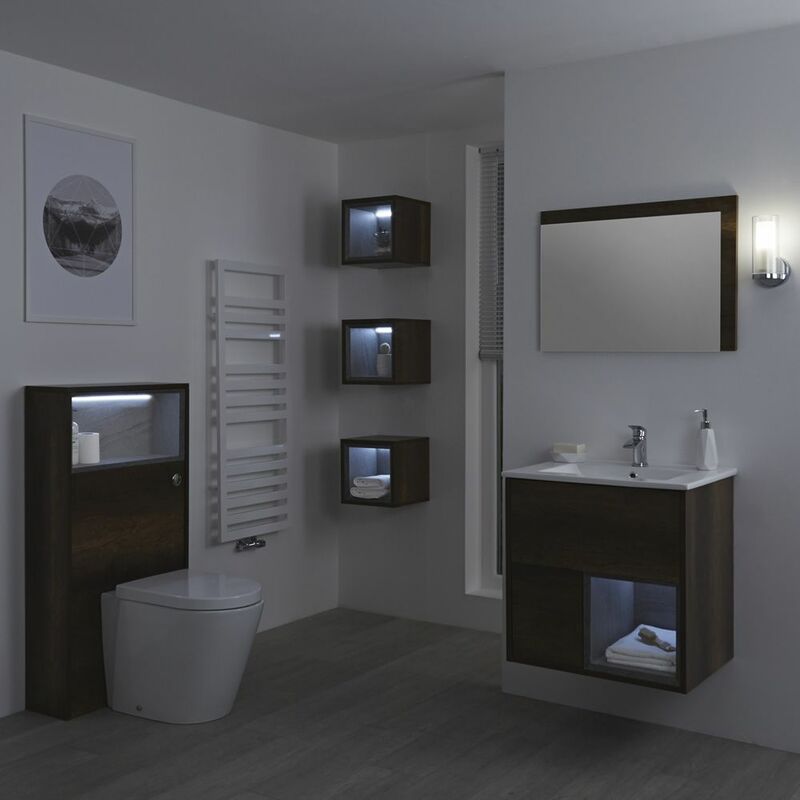 The matching mirror and single storage unit add the perfect finishing touches.